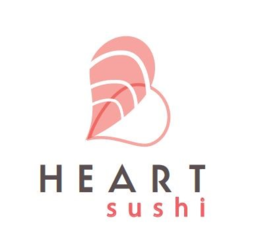 Heart Sushi is a trendy all-you-can-eat sushi restaurant. We also have a variety of your favourite Pan-Asian dishes. Join us for lunch or dinner today while you shop at CF Fairview Mall in North York.